SpaceX will launch a recycled Falcon 9 rocket into space for an upcoming NASA resupply mission to the International Space Station. While the private space travel company founded by Elon Musk has already launched used rockets into space and back, this marks the first instance in which the company will reuse a rocket for NASA. “NASA participated in a broad range of SpaceX data assessments and inspections regarding use of a previously flown Falcon 9 first stage booster,” NASA told The Verge, confirming the groundbreaking launch. This institutional support from the agency marks a major accomplishment for SpaceX, which has emphasized the promise of its reusable rockets. A typical SpaceX mission involving a Falcon 9 rocket includes an initial launch into space, where it completes a particular objective such as cargo delivery or placing satellites into orbit, followed by a return into Earth’s atmosphere and a landing onto one of SpaceX’s launching pads. It is possible that these Falcon 9 rockets could be used for three or more launches, though further testing is required. At the moment, only a few of SpaceX’s customers, such as Luxembourg-based communications company SES and satellite operator Bulgaria Sat, have opted for resuable rockets. However, the numbers are poised to grow, particularly after SpaceX’s upcoming launch with NASA. 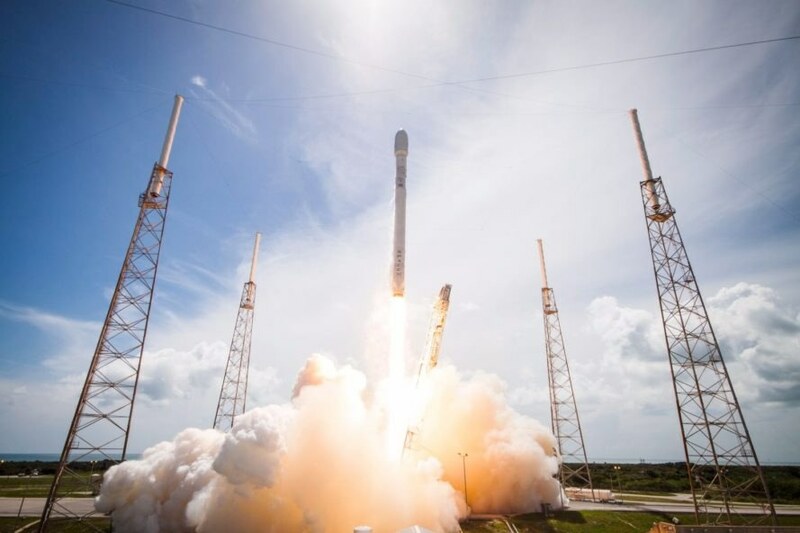 Israeli satellite operator Spacecom has decided to launch a new satellite with SpaceX’s reused rockets, despite past challenges involving the destruction of a Spacecom satellite when the SpaceX Falcon 9 rocket it was to be launched on exploded. While NASA has voiced optimism about expanding its use of resuable rockets, it has also made clear that it will tread carefully in using this new technology. Meanwhile, the US military has offered some positive words for reused rockets, with General John W. “Jay” Raymond, head of US Air Force Space Command, claiming to Bloomberg that it would be “absolutely foolish” to not explore the option as a cost-saving measure. 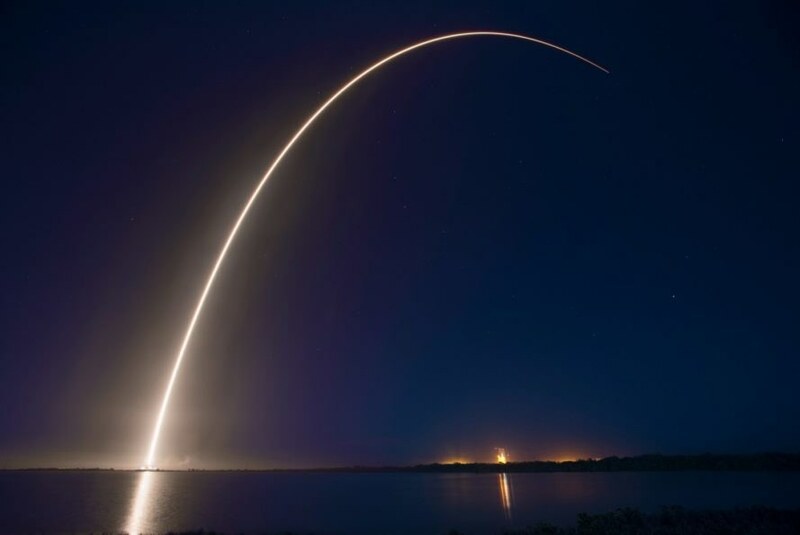 A Falcon 9 rocket launches from Cape Canaveral. A nighttime view of a Falcon 9 rocket launch at Cape Canaveral.